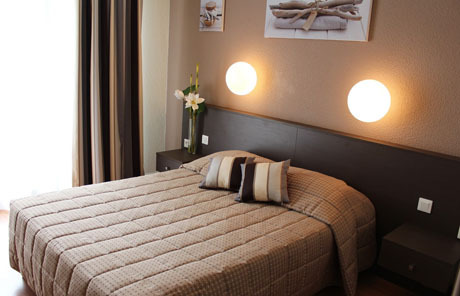 Tourism Residence, ideally located in the heart of Thonon-les-Bains . 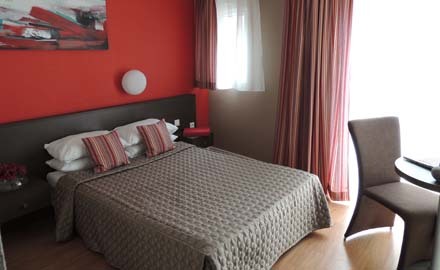 We offer the rental of 30 all comfort, non-smoker, studios and apartments fully equipped with kitchenette and 5 hotel rooms tastefully decorated (2 handicapped rooms). For one night, a week-end, a week or for a temporary stay of several months. A friendly welcome will be reserved, with every tips to organize your stay in our lovely region.